I was really pleased I went out to CV, enjoyed my time there. Loved almost everything about CV, the only negatives were Praia on the island capital of Santiago, I did not like it but did meet a few very friendly locals and most the taxi drivers in Santiago seemed to be relatives of Michael Schumacher. I am a bit of a petrol head myself but when you are tearing along a half road, that clings to the side of a cliff with sheer drops and your taxi driver is more in to his music and his trendy sun glasses than what’s going on around him on the road, it worries a little. Sometimes the entrepreneurial spirit of the souvenir sellers or in Mindelo on the island of Sao Vicente at the port it’s their persistence to just help you with whatever you are doing to justify you giving them some money can be tiring – especially if there is another guy waiting to try his luck when the first has left. I think this will change in time and its not the end of the world – but just a sign that there is maybe no opportunity for some of these guys to go and do a days work. Some people told me that they could work if they wanted to, but they choose to do nothing but try and knock every tourist that passes them. 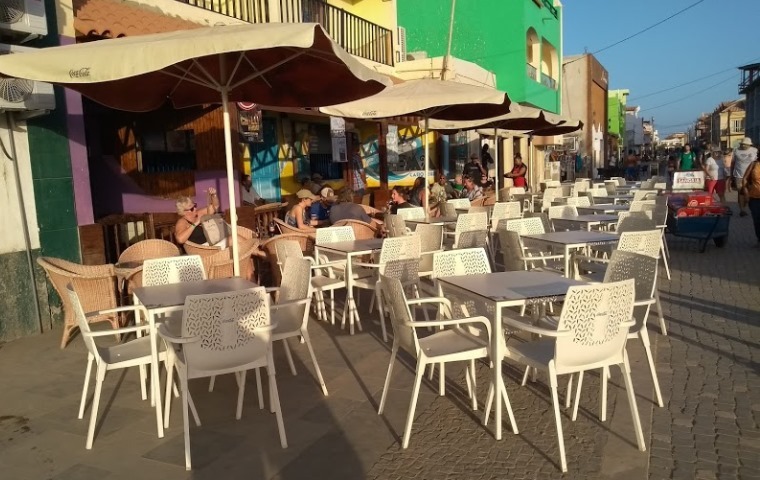 I visited some beautiful places, I found Mindelo charming and the people almost all over were totally welcoming. Even when I would stumble across a family gutting and scaling their fish catch, at the water, they would not mind me sitting and watching them. I thought food and drink was very reasonable. 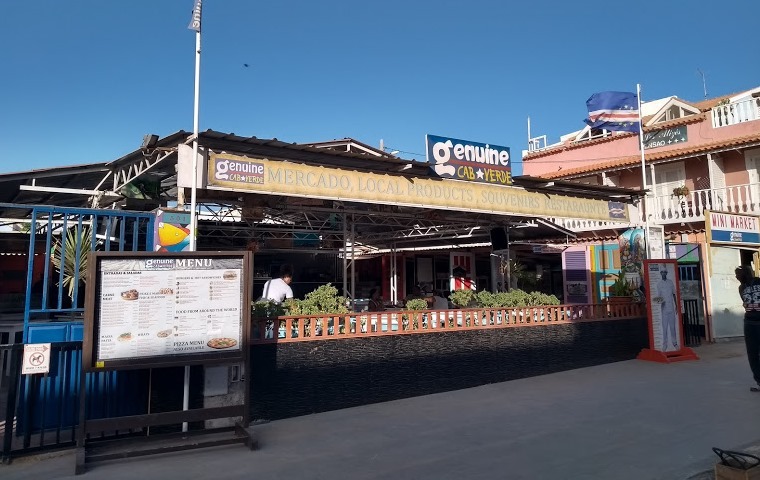 In Mindelo - fantastic fresh grilled fish with vegy’s – a few beers and your spending less than 1000 escds, that’s in a traditional restaurant, the same price for eating a pizza from a street snack bar. I learnt as much Portuguese as I could before I visited CV, thinking it will help me get by, and I used French more than anything else. I was not expecting that at all and I am not sure whether it was just coincidence or if French is spoken as an alternative. I guess this is a reflection of the closeness of African influences / and Senegal. I think there is a huge potential in CV – for the people and the country. They need to change the way they tune in to tourism – if they want to capitalize on tourism, or at least focus on a market that they want and deliver a service for it. This will all come in time of course. Please take a look at the Picasa Photo Album within the Photo Gallery and also other information within the Travel section.